July 24, 2018—Zhuhai, China—Advanced Fiber Resources (AFR) released several new high power products, including 1500 W ClearcutTM Grating, 6 kW or Higher 7x1 Laser Combiner Module, 6 kW or Higher 18x1 or (18+1)x1 Pump Combiner and DragonTM 6000 W Laser Cable. The 1500 W ClearcutTM Fiber Bragg Grating products are low insertion loss fiber bragg gratings for high power fiber lasers. With AFR’s Clearcut designing and packaging, the devices can handle more than 1.5 kW pump power and 1.0 kW signal power. Custom configurations available. The 6 kW or Higher 7×1 Laser Combiner Module is designed for combining N units of kW class fiber lasers with high efficiency. Available for different fiber types. 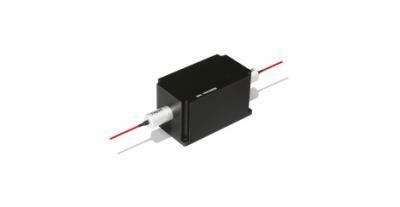 The 6 kW 18x1 or (18+1)×1 Pump Combiner is designed for combining several multimode laser diodes with high efficiency. The device can handle several kilowatt combined power. Available for different fiber types. 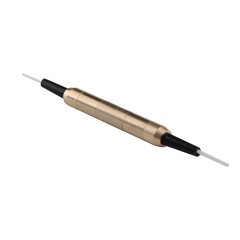 AFR’s DragonTM 6000 W Laser Cable provides QBH compatible connector for high power fiber lasers up to 6000 W. Technologies incorporated in the products include cladding mode stripping, indirect water cooling, protective window and safety interlock. AFR offers standard and customized components. We will modify wavelength, aperture, package size, fiber type or any other feature to suit your project's unique purpose. And these new products will be displayed at the 2018 Shenzhen CIOE Exhibition (5th-8th Sept.), please visit us at Hall 1#1B01. 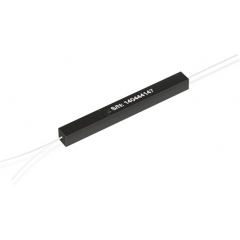 AFR (SZSE: 300620) specializes in high power-handling fiber optic components, and polarization-maintaining fiber optic components. 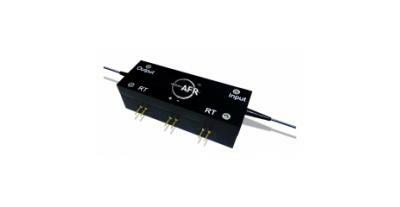 Established in 2000 by a group of fiber optic veterans, AFR is managed by a team that has worked with JDSU and other Silicon Valley companies for more than 10 years. 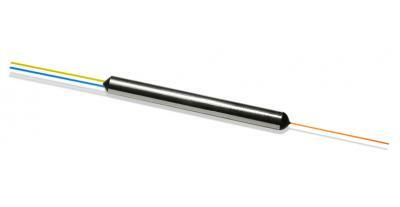 As an ISO 9001-certified company AFR has developed more than 60 products designed for use in fiber laser, fiber sensor, fiber optic, ultra-broadband network, and medical equipment applications used by companies worldwide. Please feel free to contact Advanced Fiber Resources, or visit www.fiber-resources.com for additional information.